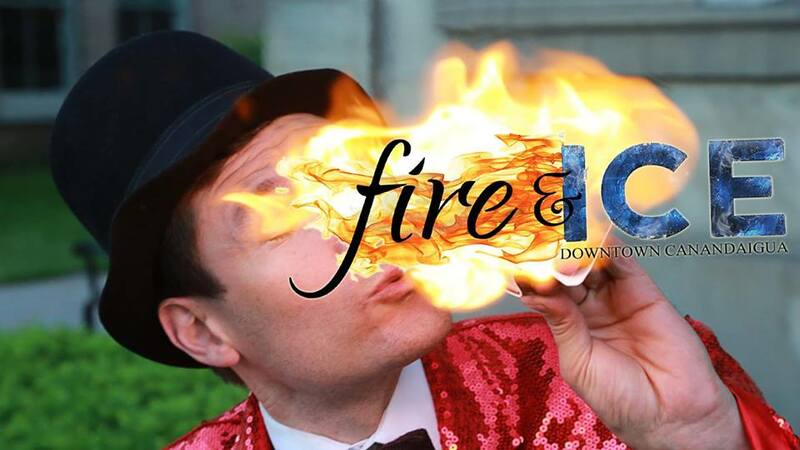 Lots of things happening this Saturday all over Main Street with the Downtown Fire & Ice Festival. 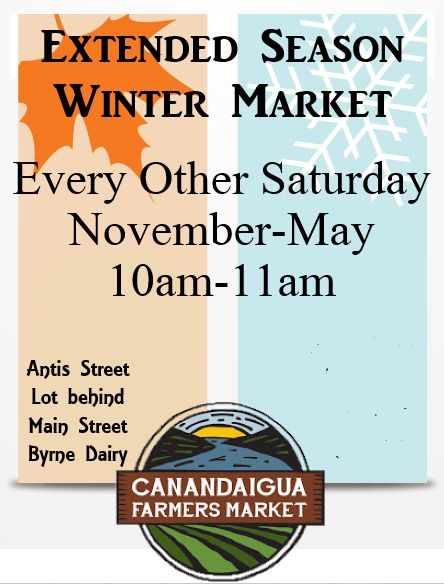 Plan to stop at the market to show your love of local foods and then stay downtown and show your love of our great market home as well! Fisher Hill Farm has microgreens, pea & sunflower shoots, Asian greens, potatoes, carrots, onions, parsnips, cabbage, beets, kohlrabi, rutabaga and more. Eggs, whole chicken & duck, Red Jacket juices and local apples as well. Ox Creek will have Leg of Lamb, Whole Chicken, as well as many different cuts of pork. We will also have a wide selection of yarn including silk and nylon wool blends, and core spun yarn for rug makers. Bedient Farms will have a full offering of beef, pork and chicken! 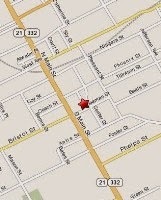 Join us for some awesome specials like $8 sirloin steaks! Kitchen Blessings will have cookies including gluten free Irish Oat Bars. We'll also have cinnamon rolls, and other treats. And don't forget many kinds of jams & jellies.